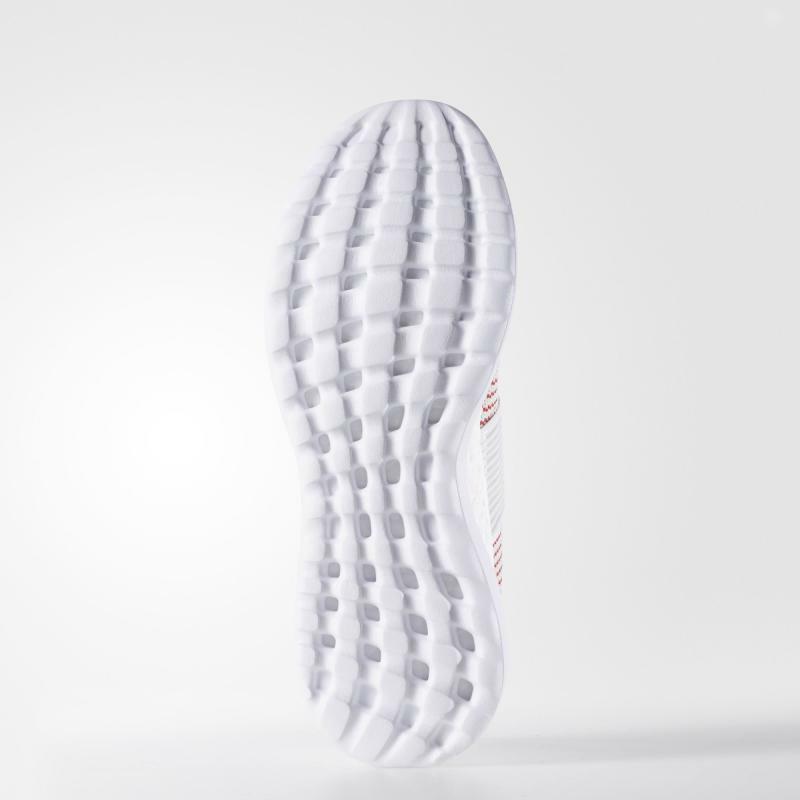 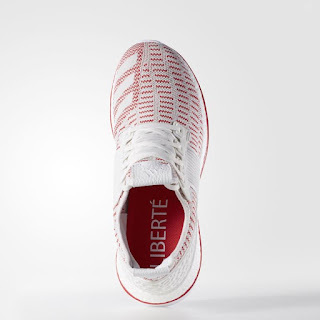 Check out this Adidas Pureboost ZG LTD which features red knit pattern, premium leather panels and white outsole. 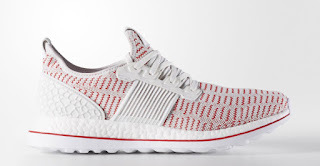 For some reason, there is less hype surrounding the Adidas Pureboost ZG in general although I found the shoe okay and in fact with the hype being less, you can easily cop them should you want to get a pair for yourself. 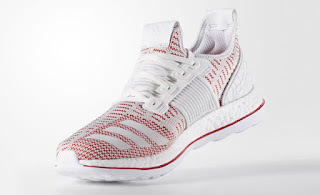 Nonetheless, the colors here (white and red) is nice and reminds me of the Analykix color scheme. 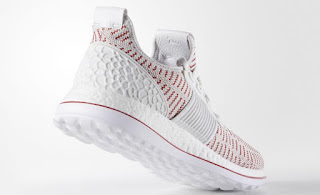 We have no news yet if these will reach here in the our country so for now you have to look for these online should you want to get this specific colorway of Pureboost ZG. Do you have a pair of the Pureboost ZGs? 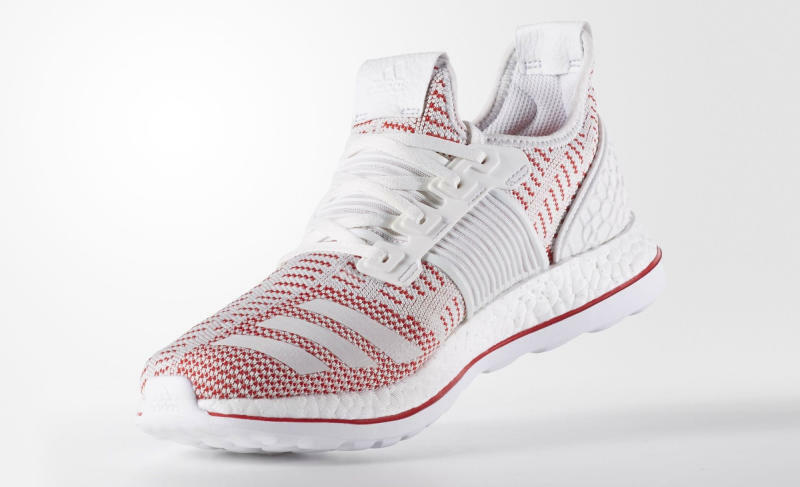 Why do you think they just sit in the shelves compared to the other Boost models? Feel free to share your thoughts below.